The world of eSports is a vast and varied place which offers players and fans a host of thrilling experiences. However, if you are looking to bet on a game where the absolute best of the best do battle to win huge amounts of prize money, League of Legends could well be the title you have been waiting for. Here at Master Mazuma we are huge fans of Riot Games’ classic title, which has become one of the true staples of competitive gaming. The top tournament related to the game is of course the League of Legends Championship Series (LCS), which has become a global phenomenon with both European and North American teams doing battle in separate competitions before the top sides from each do battle in the World Championships. 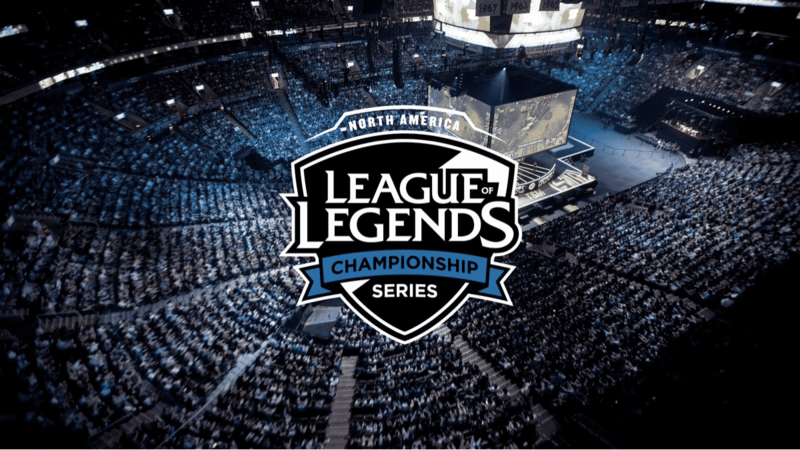 In this article, we are going to take a specific look at the North America (NA) LCS and provide some hints and tips on the key issues to consider when you are putting together your NA LCS betting strategy. For the completely uninitiated, it is probably best to start at the very beginning. League of Legends was released in 2009 by Riot Games and sees players split into teams to do battle in an attempt to destroy an opposing side’s nexus – which is basically a precious structure. The game’s premise has made it into one of the most loved titles in the eSports world and is among the most lucrative to play, with its prize money only rivalling that of other big hitters such as Counter Strike: Global Offensive and Dota 2. Following several years in which other organizations and brands organized League of Legends competitions, Riot Games took it upon themselves to launch the LCS in 2012. Since its introduction, the competition has gone from strength to strength with the 2016 competition boasting a prize pool of more than $5 million. How does NA LCS work? In order to get into the world of NA LCS betting, it is of course useful to have a rough idea of how the competition tends to work. As mentioned, the NA and EU pools offer teams the chance to qualify for the World Championships, but in slightly different ways. While the European competition has a format which is closer in style to the promotion and relegation of a soccer season, NA LCS is a little different. Ten teams face every other twice, with the matches played in best-of-three format. This is then followed by playoffs with six teams taking part in a seeded single elimination tournament with a best-of-five format. The NA LCS as a whole is played across both a Spring and Summer split. Teams in both the NA and EU leagues are awarded championship – or circuit – points which go towards their qualification for the World Championships. The first-place team in the Summer Split automatically qualifies for the finals as the first seed, while the team with the most championship points across the season goes through as the second seed. The final spot is then given to the winners of a Regional Qualifier. So, now we’ve got is the key information about the tournament out of the way. Naturally, the next question is just how do you get started with NA LCS betting? While there are many different approaches you could take, our first suggestion would be to get to know the ten teams involved in the competition. Each has a different story to tell and doing some homework will mean you have a better idea of which side is likely to be successful in their next match. For example, Counter Logic Gaming have a strong history in League of Legends and won their first NA LCS Championship in 2015, while the likes of Team Dignitas and Immortals have seen much upheaval in recent times but enjoyed a good start to the Summer 2017 split. Elsewhere, Team Envy are relatively new to the competition having joined in 2016, while Team SoloMid won a spot at the World Championships last year but failed to get past the group stage. An ideal way to keep tabs on the fortunes of such teams is of course to watch their matches, and NA LCS games tend to be available to watch online on a host of streaming services including Twitch. However, we would also suggest monitoring the latest news on the competition. This can be useful to see how rosters have changed and even whether any internal conflicts within teams might be impacting on their form. All of this might provide clues as to which team will be successful in the next round of matches. Finally, there is wealth of statistical information online related to NA LCS, and it’s worth your while to have a look at specific data related to the players and teams involved. For instance, do they have specific skills which may come in handy in their next match? Or are they weak in an area which you expect an opponent to exploit? Alternatively, what will roster changes mean to the chemistry and skills that the team possesses? It is important to remember that eSports are just like sports such as basketball and baseball and all of this data could give you a vital insight into which sides are most likely to enjoy NA LCS success. 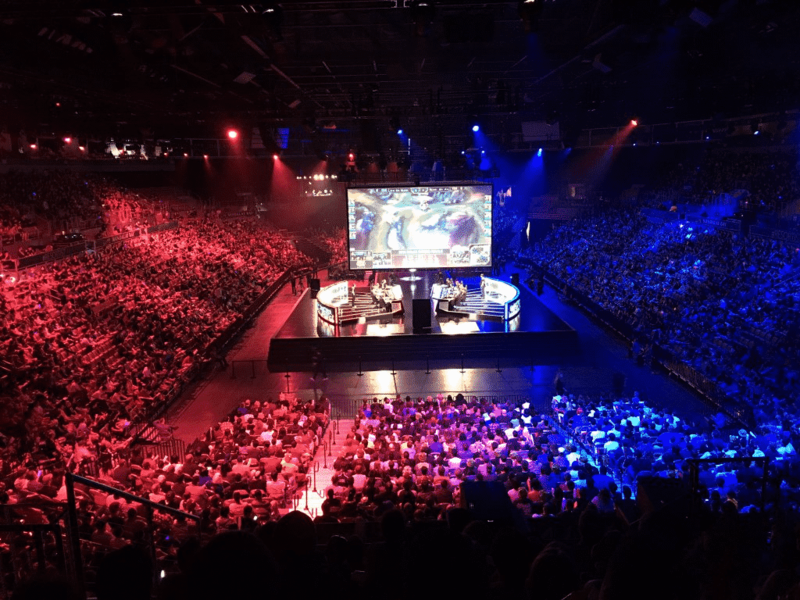 The League of Legends Championship Series is definitely one of the biggest and most exciting competitions in the eSports calendar, with both the EU and NA tournaments offering real thrills in the run-up to the main event of the World Championships. While one of the true joys of gambling is unpredictability, here at Master Mazuma we hope that this article has provided you with a few ideas on how you can develop a strong NA LCS betting strategy – the first step on your road to success. Get involved by visiting our dedicated betting pages for the latest information and odds on all of the biggest upcoming NA LCS fixtures.